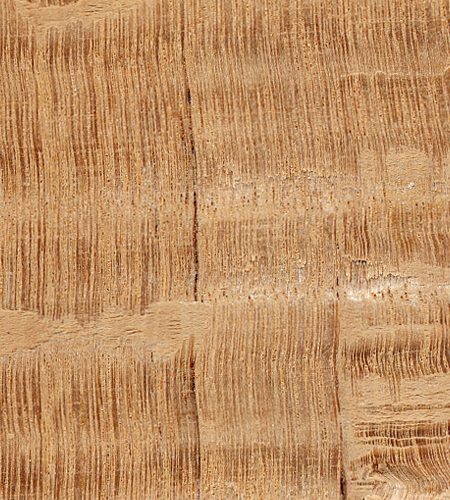 A beautiful flecked wood that stains well and polishes to an excellent finish. Ideal for furniture and cabinet making, as well as ornamental and light construction work. 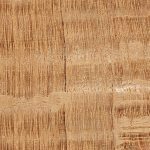 Reddish brown with grey or light brown rays, which result in a lace pattern when quarter sawn. Coarse and uneven texture. Grain is usually straight. Fairly easy. Glues, stains, and finishes well.